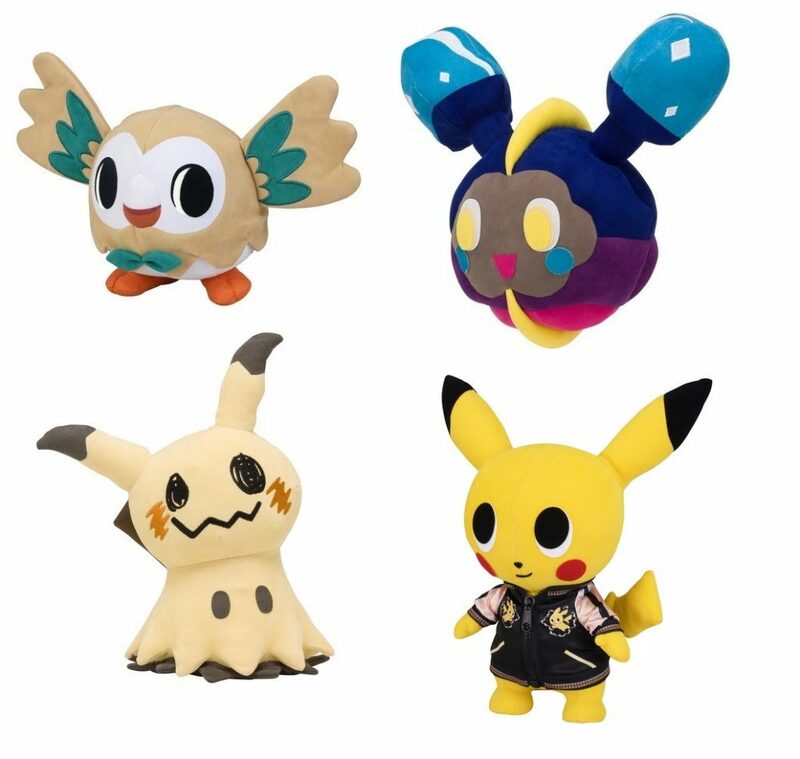 The Japan Pokemon Centers are releasing this years Christmas goods on November 3, 2017. This time there are 3 plush toys (Alola Vulpix, Pikachu and Rockruff). A snowman Pikachu plush toy and mascot plush keychain. There are also charms, a pin badge, sticker sheet, a coffee mug, a stand clip, hand towel, sketchbook, file folder, masking tape, greeting card, cookie tin and more. You can get these items on Pokevault.com after November 3rd. The Japan Pokemon Centers have a whole lot of Ditto goods to be released on October 28, 2017. 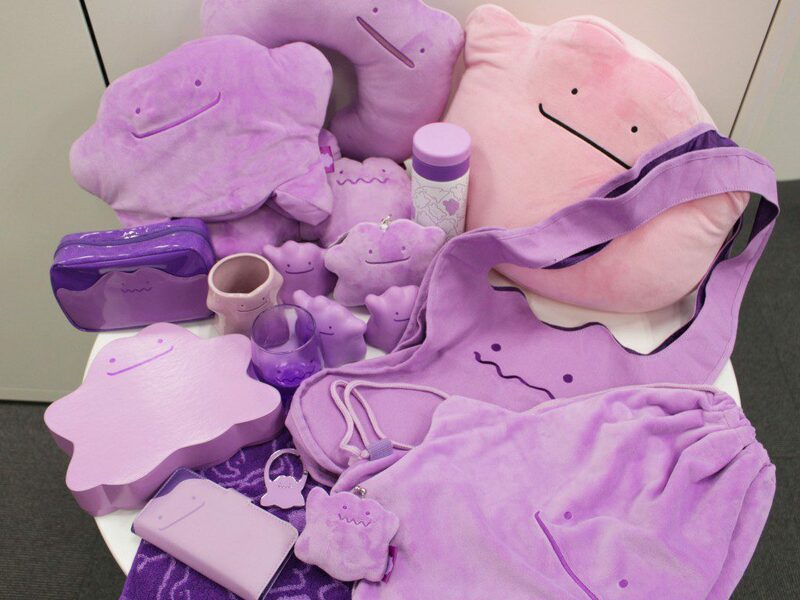 There will be a big Ditto plush toy, tote bag, napsack, pass case, pouch, coin purse, phone case, carabiner, file folder, cup, stainless steel thermos, glass, hand towel, slippers, neck pillow, hooded sweatshirt, squeezable mascots and a Ditto shaped cookie tin. Its an absolute must for all the Ditto fans out there. 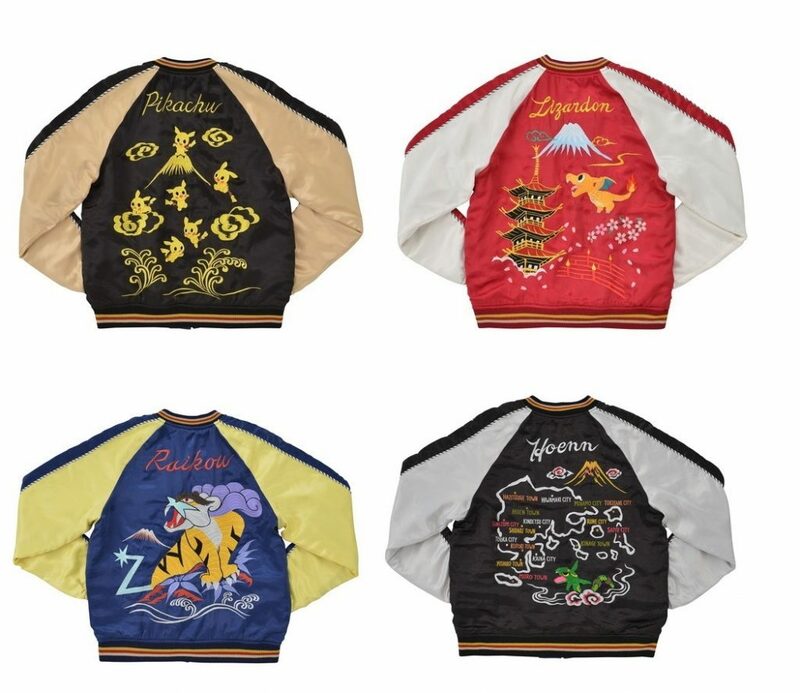 You can get them on Pokevault.com after October 28th!!! 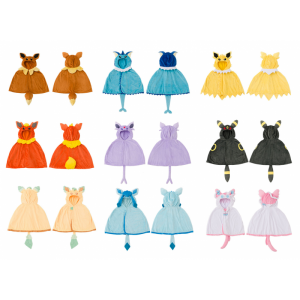 The Japan Pokemon Centers are releasing a bunch of new Eevee Poncho goods on October 7, 2017. 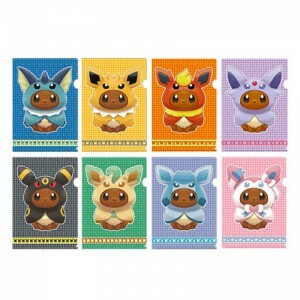 The goods all feature Eevee with Eeveelution ponchos. 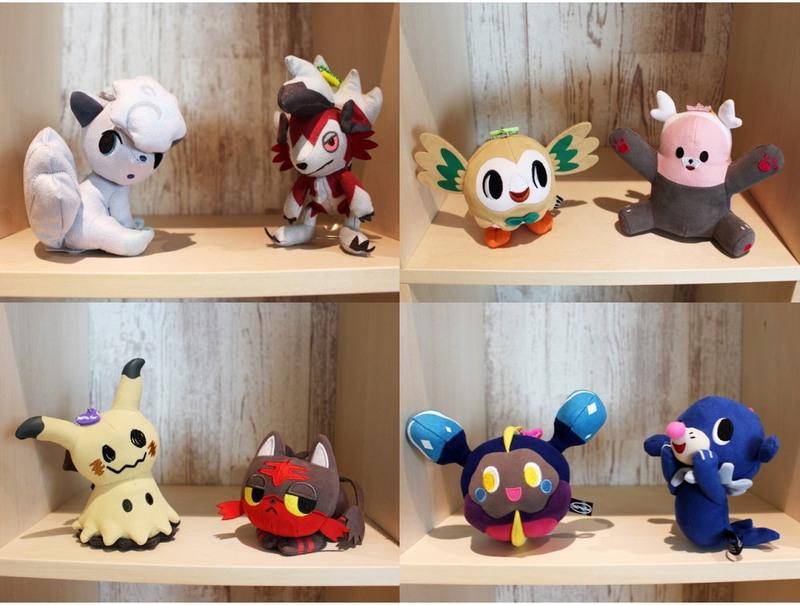 There are all 8 Eeveelution versions of plush toys and plush mascot keychains. 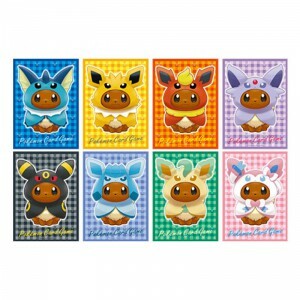 After making many different poncho versions of Pikachu, it looks like the Pokemon Centers have moved on to Eevee. 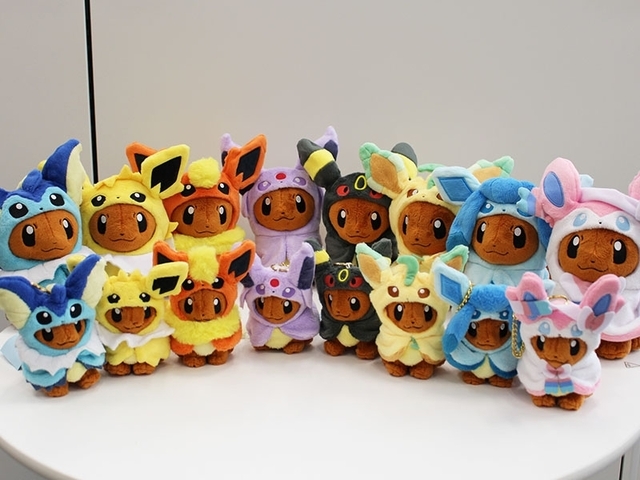 We got our first look at the Eevee ponchos with the limited edition Pokemon Store Okinawa Eevee Arcanine plush toy poncho. There were 2 different versions made (mouth open and mouth closed). Now the Pokemon Centers have decided to make all 8 Eeveelutions. 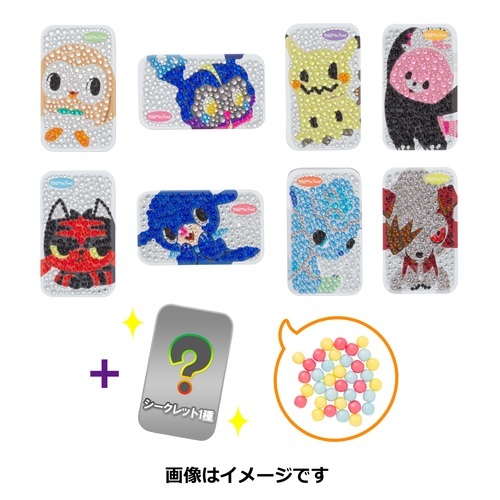 In addition to the plushies and mascots, there are several more items including Deck Sleeves, File Folders, Candy Tins, Ponchos, gashapon vending figures and more…. These will go on sale on October 7, 2017, in Japan, while supplies lasts. 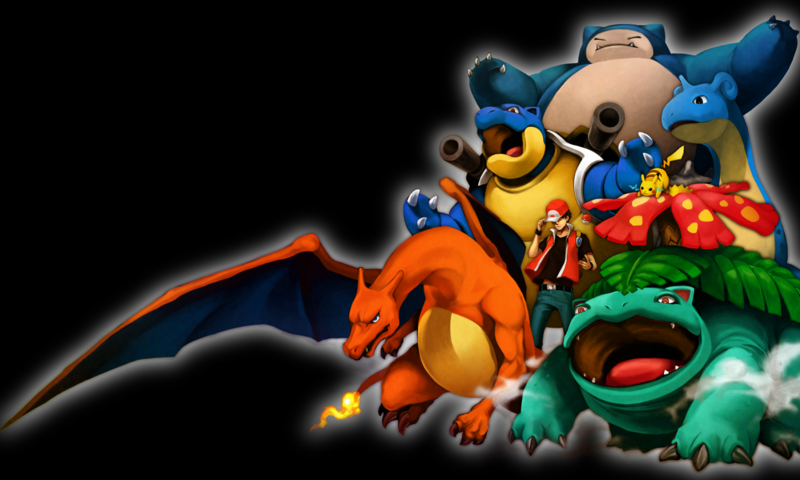 Of course you can buy them at Pokevault.com.